Danvid Window Company manufactures, sells and installs aluminum and vinyl windows, as well as doors and other related products. The company’s sell products that are intended for use in the residential home, as well as in institutional and commercial buildings. Danvid Window Company became part of Atrium Companies, Inc. back in April 2003. Danvid is a subsidiary of American Architectural Products. Today, Danvid windows are being distributed by Atrium Windows and Doors and are therefore better known as Atrium windows. This is a turn for the better as the Atrium Company itself has been around for a solid 60 years. Atrium also offers both new window construction as well as window replacement services. It recognizes that each homeowner has unique needs and preferences. Danvid windows, or Atrium windows, come in a large variety of styles. The consumer can look for models for either new construction or replacement. Both main categories offer numerable options. With new construction windows, the potential buyer can choose from among awnings, casements, double hungs, horizontal sliders, picture windows and single hungs. For replacement windows, the potential buyer can choose from about the same range of styles except that there is one additional style, the tilt single hung. Even each type of window can come in different series, each of which has its own variations. Danvid windows are being sold by Atrium Windows and Doors, a company with an experience of 60 years to back it up. They are manufactured and distributed with the knowledge of how windows work. For example, Atrium Windows and Doors is a company that is aware of how it is important to go with energy-efficient glass. Atrium products, including Danvid windows, can be designed to meet Energy Requirements no matter what climate the homeowner will be living in. Anyway, Atrium has branches all over the country. The one closest to the buyer will have the right kind of glass for the area’s climate. The best way to know the cost of the set of Danvid Windows required for a home is to see our Atrium Windows and Doors Costs to request a free quotation. For an accurate quotation to be given, a representative will visit the home to see just what types of windows of windows will be required. The representative can already gauge the sizes and whether there will be a need to change the frames or if the installation is going to be easy enough. Because the windows are energy-efficient, the homeowner can also be given Federal energy-savings tax credits. Atrium Windows and Doors guarantee that Danvid Windows will not blister, crack, peel or warp even when exposed to the elements. The windows have been, after all, designed with the elements in mind. 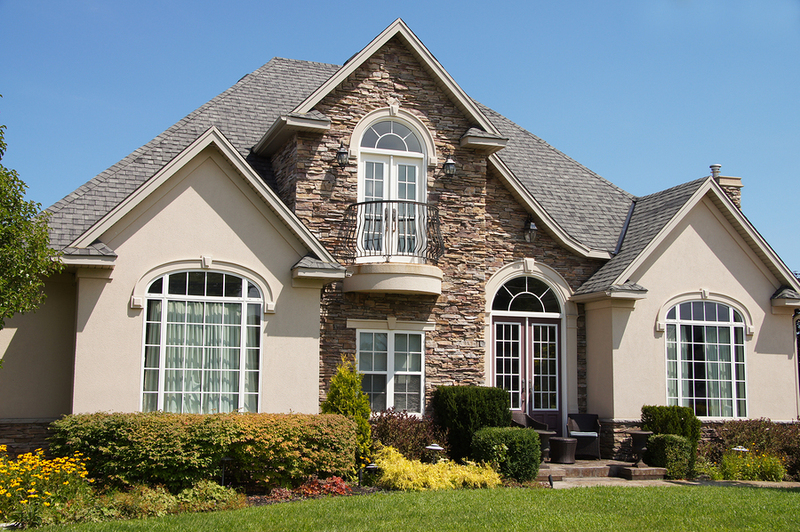 The windows are strong and durable enough to protect families for years and years to come. Because Atrium’s windows need little or no maintenance, they are sure to last a lifetime without the need for a lot of effort.